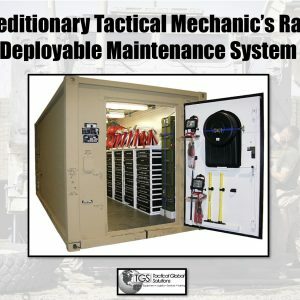 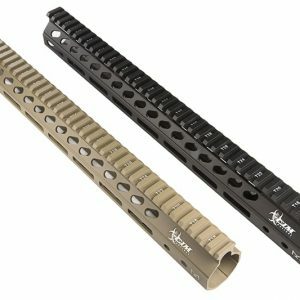 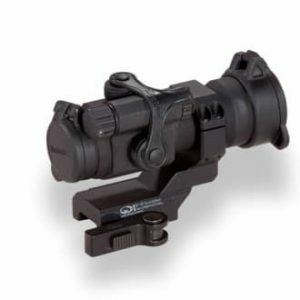 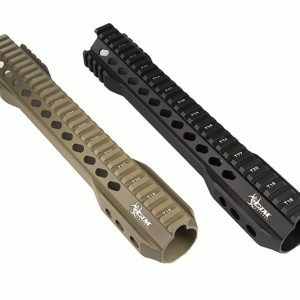 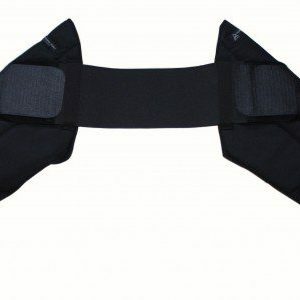 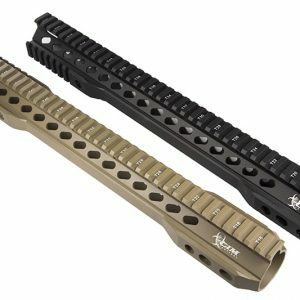 CIM TACTICAL 9.0″ FULL QUAD RAIL (FQR) ON SALE NOW! 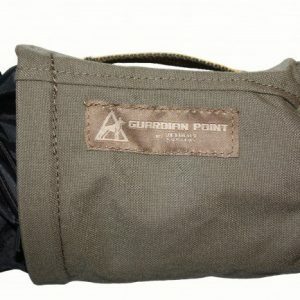 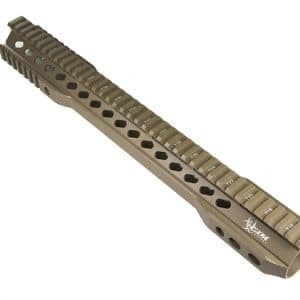 GREAT SBR OR PISTOL LENGTH! 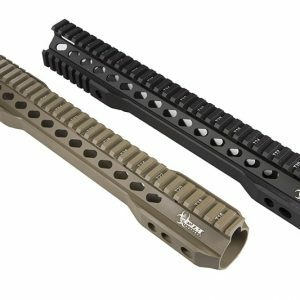 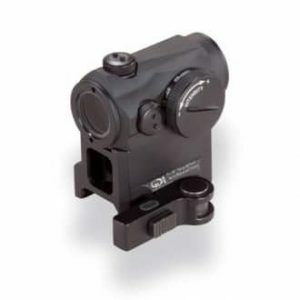 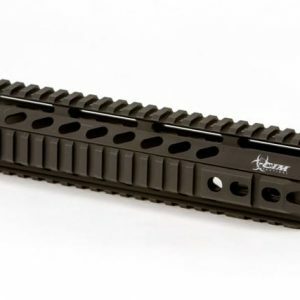 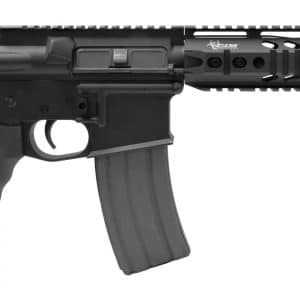 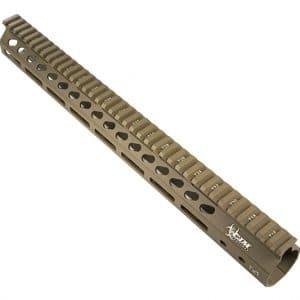 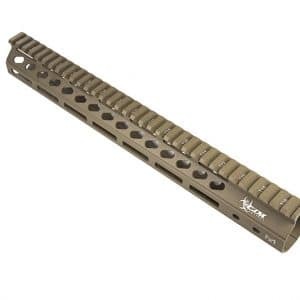 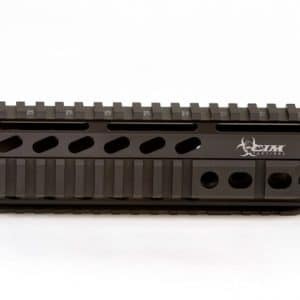 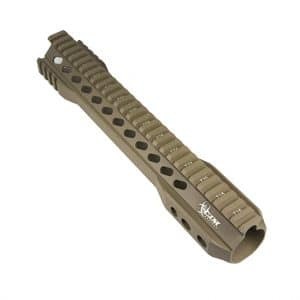 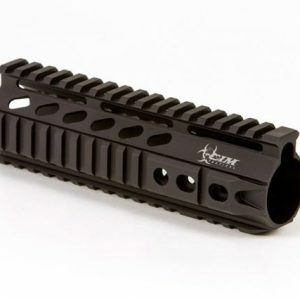 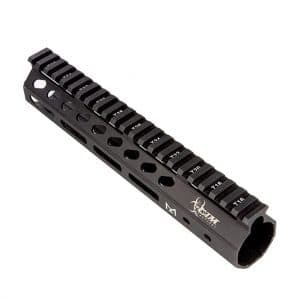 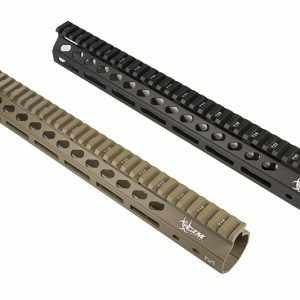 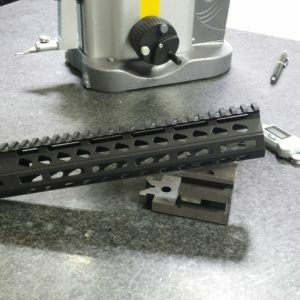 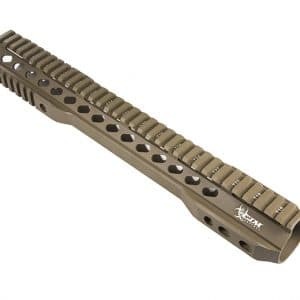 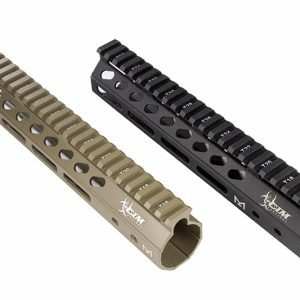 CIM TACTICAL 7″ FULL QUAD RAIL (FQR) GREAT FOR 7.5″ AR PISTOL BUILDS!